Power Quality or simply current and voltage quality is about the quality of electric power, what can go wrong, how it is caused and also the possibilities to solve problem. Power quality is a collective term for a number of problems with electricity. As power can be described with current and voltage, power quality can be described by quality of current and voltage. Possible problems are: dips, surges, harmonics, interruptions, flicker, unbalance, frequency variations, transients. The impact of power quality anomalies range from unpleasant (flicker) and undesirable (disturbs image on the television) to very hazardous, for instance production stops or the produced products do not meet quality requirements and therefore must be discarded. Measuring is knowing!! Improving the power quality can only happen if the reasons for power loss are known. This requires very specific measurement and analysis equipment. An ordinary multimeter or power meter measures voltage and current, but does not have the correct analysis to identify the problems. Power Quality loggers and Analyzers are designed for voltage, current, power, harmonics, flicker, power factor, measuring other parameters, writing to the memory and create on the device itself or via software detailed analysis and reporting . Air-Parts BV has not only the right equipment (Fluke, Sonel, Kyoritsu), but also the knowledge to give you knowledge and experience. 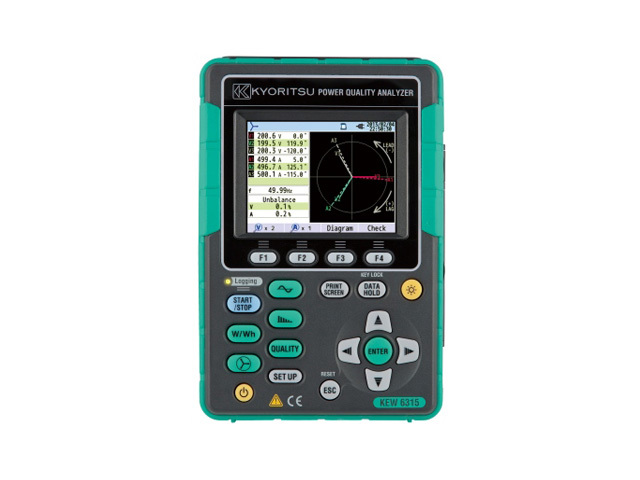 Portable oscilloscopes are used on site for troubleshooting electrical or electro-mechanical applications, but also for troubleshouting electronic and industrial control systems. 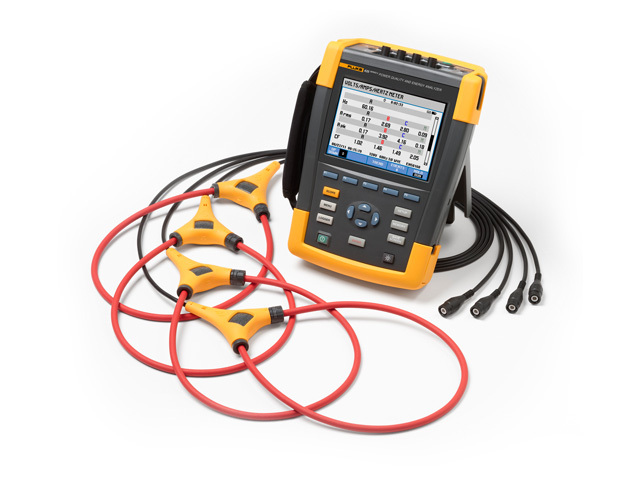 Fluke is leading in the field of the measurement of electrical quantities. 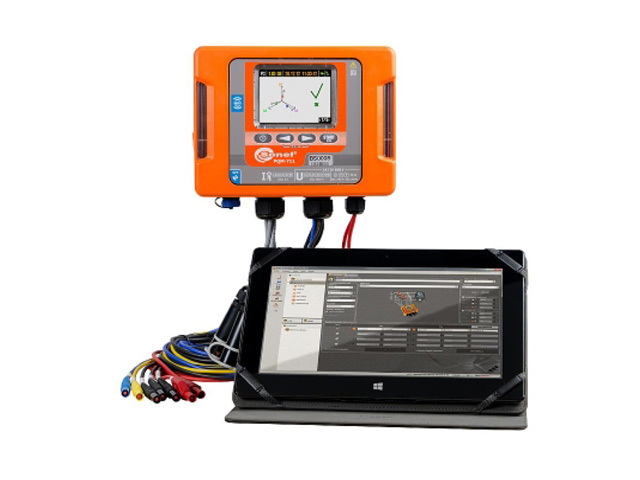 For measuring and analyzing power Fluke has several solutions. Sonel is a renowned Polish manufacturer of electrical test and measurement equipment. In their own factory develop and create innovative devices with ease of use and high quality build. Since its founding in 1940, Kyoritsu Electrical Instruments Works, Ltd. adopted a solid business philosophy that the customer comes first, both in terms of production and maintenance. This philosophy has created a mutual trust with customers. The entire team has the same drives, especially diligence, honesty and appreciation. With these sames drives, we hope to contribute to a viable and productive society. Over the years, the growing demand in all areas of the industry, Kyoritsu innovates and creates high quality products.